We went for dinner at MARBEN last week with an out of town guest and discovered we were on the menu! 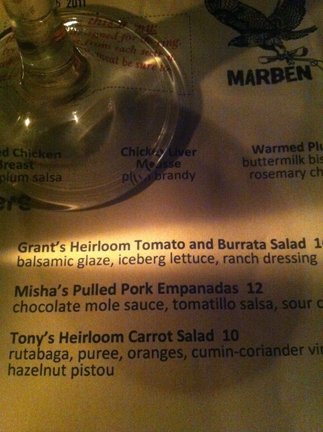 Thanks Chef Carl for doing such nice things with our tomatoes. 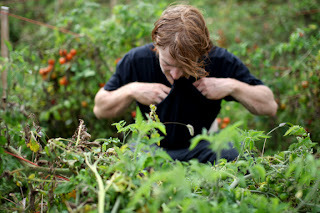 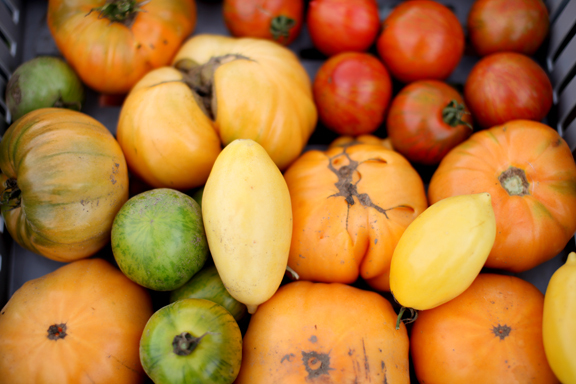 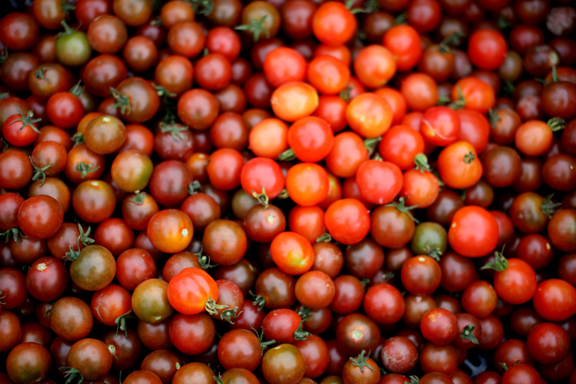 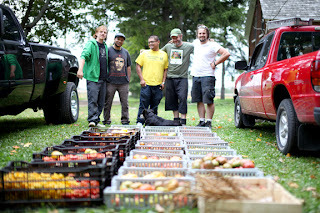 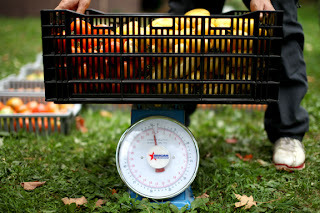 The boys from http://2brothersfood.com/ dropped by the farm last week and hauled away 500lbs of tomatoes to preserve. The season is almost over and we are scrambling to harvest all we can to avoid the dearth of fresh, local and naturally grown this winter.